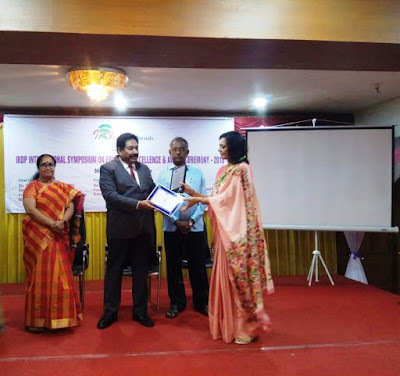 Dr. Rita Chhikara, Assistant Professor, Dept of CSE&IT was awarded for ‘Teaching and Research Excellence’ by Innovative Research Developers and Publishers (IRDP) group of journals at Chennai on 30 May 2018. The IRDP Group of Journals are scholarly open access, peer-reviewed, interdisciplinary and fully refereed journals focusing on theories, methods and applications to promote research and related activities in various subjects. 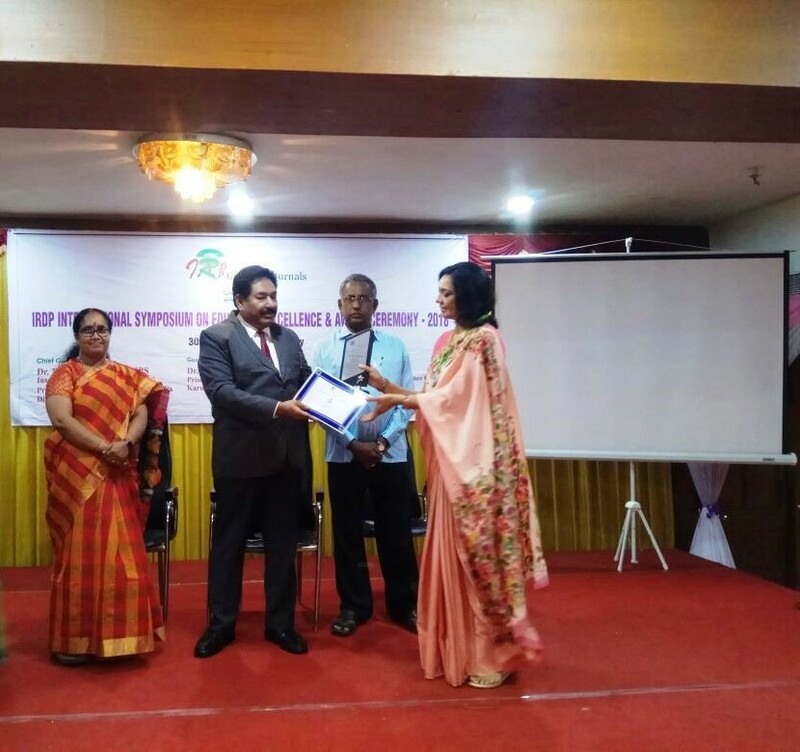 IRDP selected 75 professionals to receive awards in different categories from all over the world for the prestigious IRDP Awards 2018. The purpose of the awards was to recognize, honour and encourage experts from various fields.